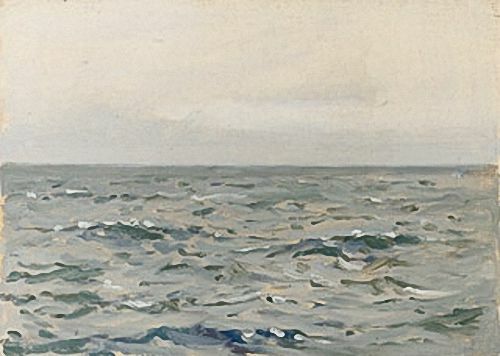 Wilkinson was one of the outstanding marine artists of his generation. In 1915 he went to the Dardanelles as a paymaster in the Navy, and published a series of drawings relating to his trip. In 1917 he invented dazzle camouflage. In the Second World War he painted fifty-six pictures of naval actions, all now in the National Maritime Museum.